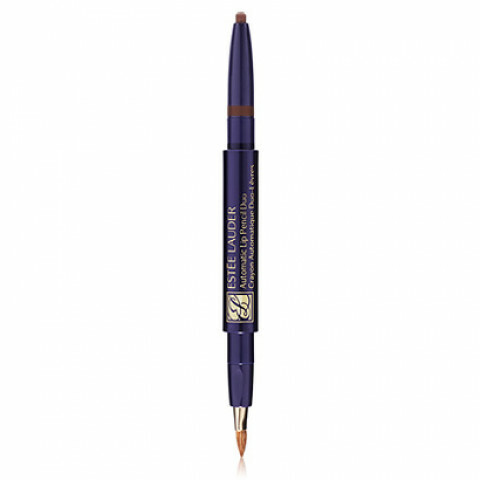 Versatile, double-ended lip-lining tool with twist-up color on one side, a lip brush on the other. Creamy formula creates a soft, blendable line every time. Color tip is always perfectly shaped; never needs sharpening. Comes with an initial color cartridge plus one refill. Additional refills available. love the packaging, great formula and application.